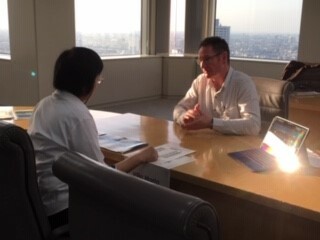 On Tuesday, October 2, 2018, from 3:00 pm to 5:00 pm, Tokyo BOE hosted an information session on educational opportunities together with Education New Zealand in a conference room at the Tokyo Metropolitan Government Building. 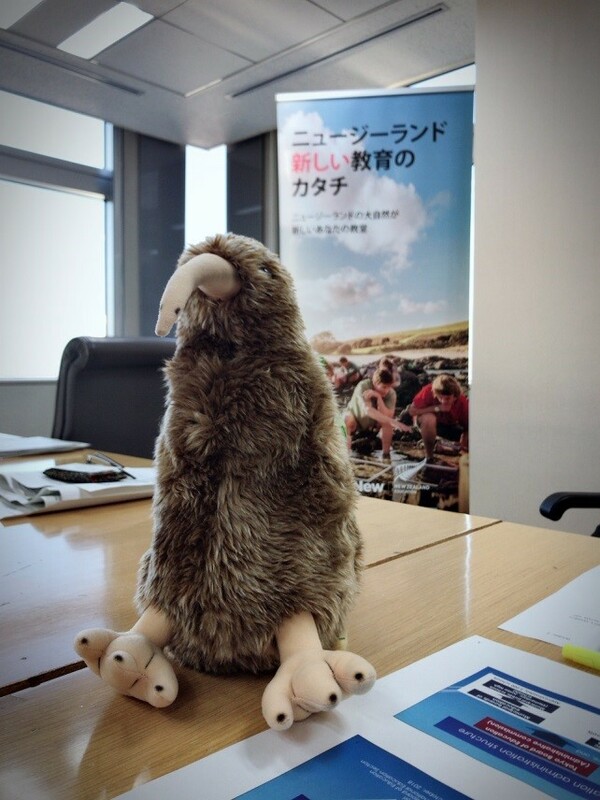 This event was held based on the Memorandum of Understanding between the Tokyo BOE and Education New Zealand, and marked the first information session held with New Zealand schools. 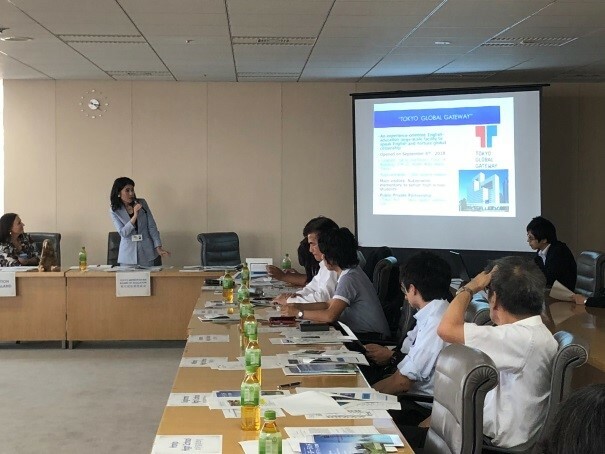 It was also the second information session hosted by the Tokyo BOE, following a similar event held with British Columbia, Canada. 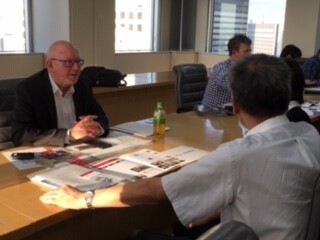 During the information session, schools in Tokyo and schools in New Zealand interested in school exchange programs and other collaboration gathered to discuss specifics and share details in person. The Schools International Education Business Association (SIEBA), a New Zealand government affiliated non-profit organization that supports the hosting of international students at the elementary, junior high and senior high school levels in New Zealand, also attended. To kick off the event, Counsellor (Education) / Regional Director - Greater China, ENZ Adele Bryant delivered an opening address. 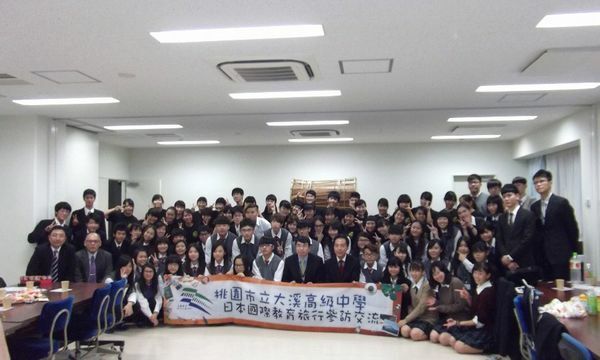 The Tokyo BOE gave a presentation on its own initiatives for international education. Later, schools implementing international exchanges with schools in New Zealand and schools conducting unique international exchange programs introduced their experiences. 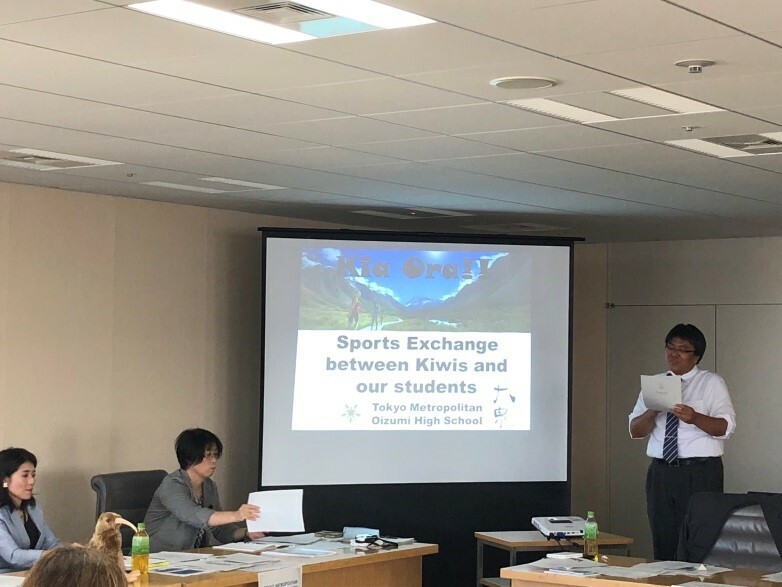 Tokyo Metropolitan Oizumi Senior High School gave a presentation about the sports exchange program with New Zealand it implemented in February 2018. 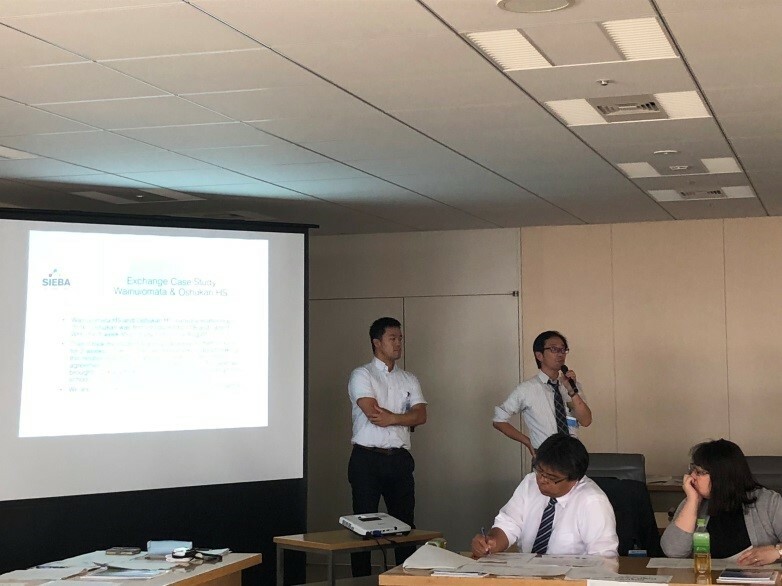 This particular program focused on rugby and was implemented jointly with Tokyo Metropolitan Shakujii Senior High School with cooperation from Education New Zealand. The friendly matches held with local schools in New Zealand proved to be a very rewarding experience for both sides. In California, students visited the University of California, San Diego and took part in student exchanges through short enrollment at local high schools, campus tours, discussions with local students, and presentations. In addition, all participants took part in home-stays during their stay with two students per family. They also visited local tourist attractions and had a beach party, as part of the extensive program. 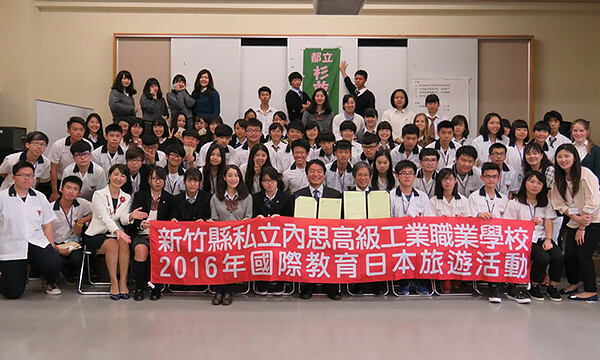 Wainuiomata High School in New Zealand talked about its exchange program with Tokyo Metropolitan Oshukan Secondary School that began last year. Both schools continue to engage in exchange activities through cultural programs, including New Zealand’s traditional song and dance, and reciprocal visits. 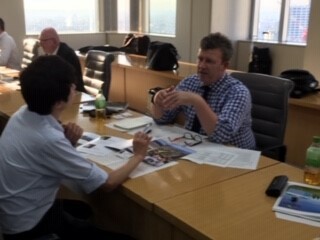 SIEBA gave a presentation about schools in New Zealand and the local situation with regard to studying abroad there. 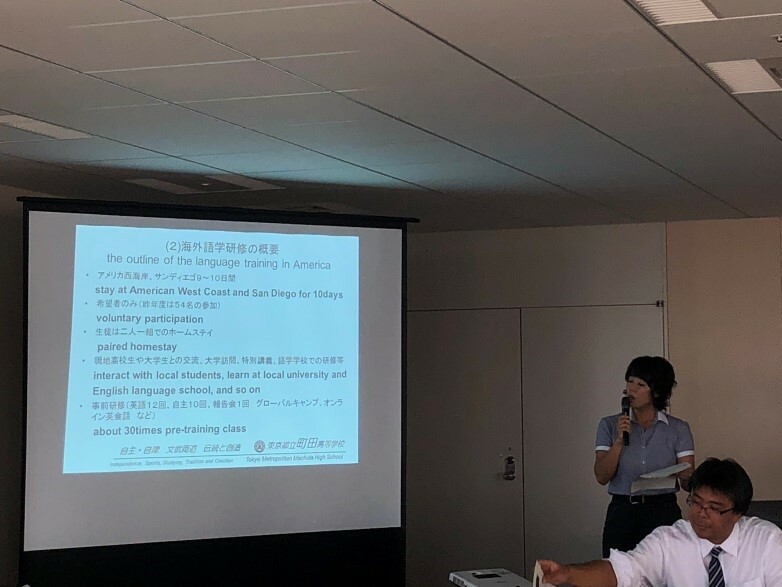 The second half of the event was dedicated to one-on-one information sharing following self-introductions by school representatives from New Zealand and Tokyo in attendance. 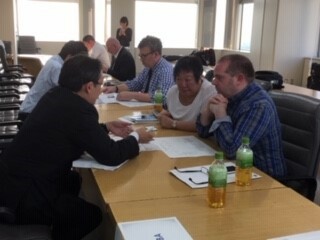 Tokyo school representatives rotated around to each table staffed by New Zealand school representatives, where they individually discussed preferred exchange program formats, current programs, and future tie-ups. 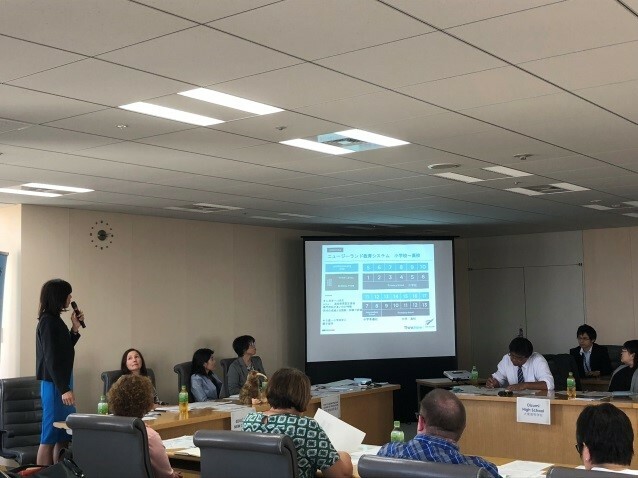 There were also opportunities for Tokyo school representatives to discuss with one another their own international exchange initiatives and share information with the Tokyo BOE. All told, the information sharing session was a great success. Participating schools were very satisfied with the event overall. They expressed their appreciation for being able to speak directly with school representatives from New Zealand and to learn about case studies of other schools. 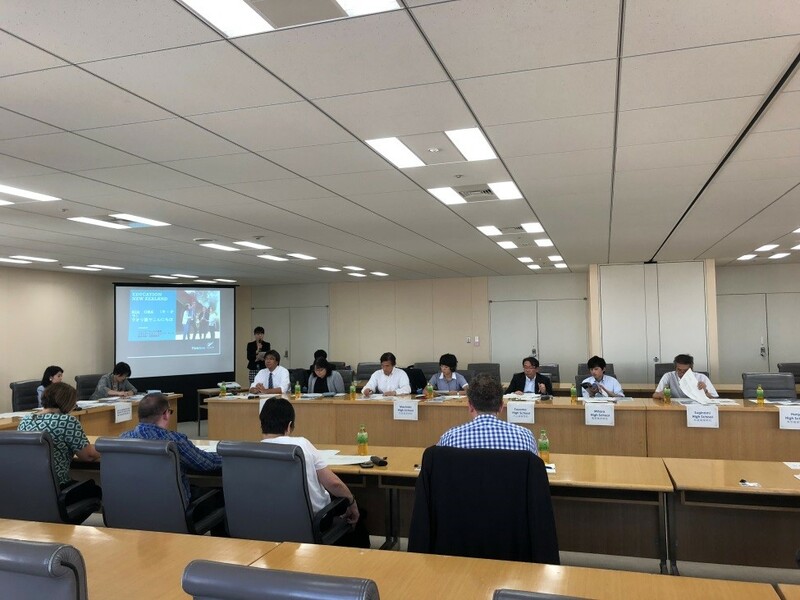 The Tokyo BOE will continue to hold similar events in the future as opportunities for Tokyo schools to obtain information about overseas trends in education, education environment and schools first hand, as well as to speak directly with representatives of other schools.